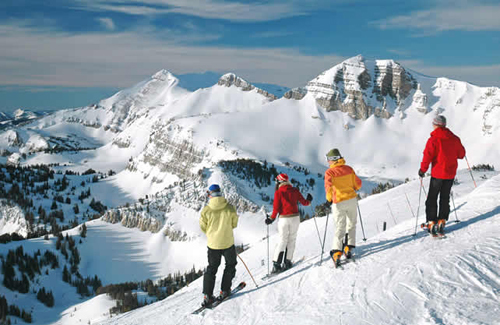 Skiing is one of the most popular winter sports. However, with the worry about pollution nowadays it also tends to be a bit more difficult to keep the environment clean while enjoying yourself on the slopes. Recently though, certain ski resorts have begun initiating schemes to help reduce the damage done, but not the fun. This resort uses renewable solar energy to run its chairlifts rather than other forms of electricity. In addition, it plants trees and grass annually through painstaking, eco-friendly techniques that prevent existing plants and animals from being disturbed. Arriving at the resort by either electric car or public transportation is encouraged, since it helps keep the resort as eco-friendly as possible. The staff can also provide bicycles, scooters and Segways for travel around the resort. 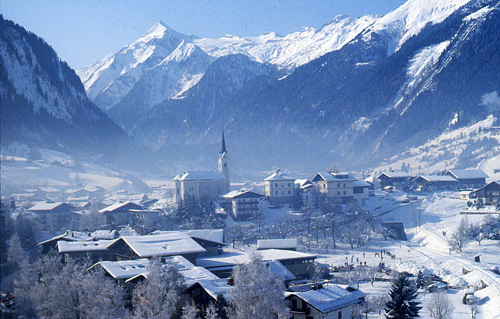 Austria is a great place to ski with all the beauty of the surrounding mountains and scenery. Now it can also be among the greenest too. 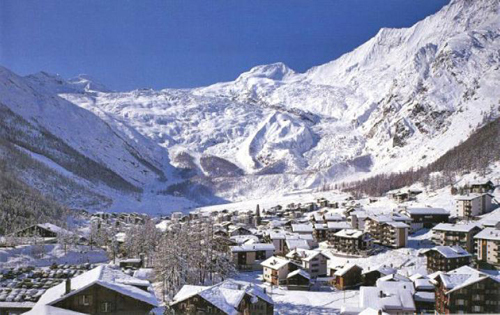 Saas Fee is one of the more ecologically minded Swiss ski resorts and has banned cars from the village, so you have to walk or take the free buses to get around; however, it boasts award-winning environmentally friendly campus transportation. The chalets have been renovated with a set of sustainable building materials intended to reduce energy usage and waste. The staff and management of the resort are committed to improving recycling and waste management programs at the resort, in an effort to make it as earth friendly as is humanly possible. Located near Aigle in the majesty of the Swiss Alps, Whitepod is an exclusive, unique and ecologically minded ski resort, nestled in some of the most magical snow-covered peaks on the planet. They try to use solar power throughout and permit only skis or battery-powered skimobiles. 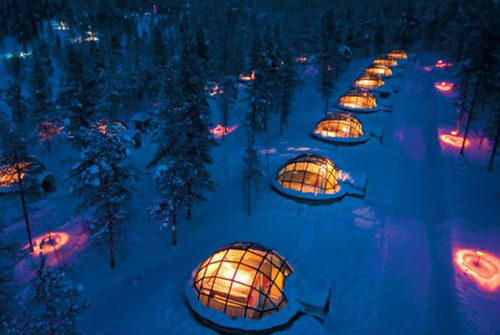 This resort is arguably the most eco-conscious green lodge on the planet. Set deep in the most charming part of Switzerland, you’d better book well in advance to get a shot of experiencing this part of the Alps at their pristine best. When designing this ski resort, the architects created an eco-friendly destination that focuses on not only reduced carbon emissions, but also full scale recycling efforts. Cars are not allowed, which helps to reduce emissions further. The resort uses a biofuel converted from old cooking oil and aims to reduce pollution through many other conversions. 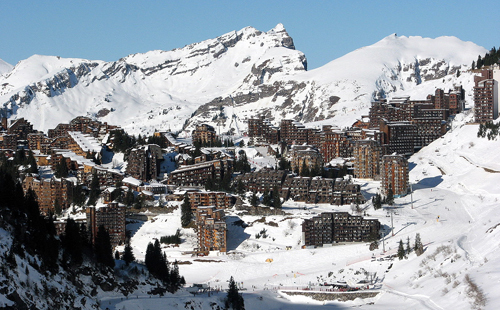 The ski chalets are built to be environmentally friendly and sustainable. The resort even built the roofs in such a way that they hold more snow, in order to use the extra snow pack as insulation to increase indoor temperatures naturally. This beautiful escape in the Alps focuses on comfort as well as promoting the environment and it certainly shows in all the right ways. One of the last family owned resorts in the United States, Jackson Hole Mountain Resort is doing their bit to become more eco-friendly. After the 2006 resolution by the mayor, Jackson Hole has focused on reducing greenhouse gases and becoming more naturally sustainable. The entire resort town pitches in to make itself better for the environment through a variety of programs. They have invested in upgrading the facilities at the resort in several ways, including converting energy resources to 100 percent renewable energy credits and recycling at least a third of all their trash. Even the cooking oil is turned into fuel for the cars in the town. Jackson Hole is one of the only resorts in the world that is 100 percent wind powered. This takes the resort ‘off the grid’ in new and exciting ways and makes it completely sustainable for future generations.